I thought I'd inform readers on how two BIS Publications' authors who have attended the extremely popular BIS Publishing courses have been getting on. Let me start with Chimaijem Ezechukwu the crime fiction writer of 'Snake Amongst Shadows', since he self published that title it has been doing very well in both print and e-format. I asked Chimaijem why this is? he said “I've simply being applying what I was taught on the BIS Publishing Courses and what it says to do in the book 'Self Publishing Successfully: A 20 Step Guide'. 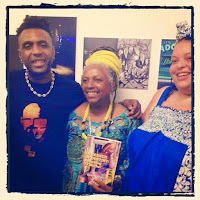 I was pleasantly surprised this week to be told by Sonia Lyefook the author of 'In Search of Destiny: Return To The Mother', just how well her book is doing since finishing the BIS Publishing Courses. Sonia who now lives and works in Ghana with husband Byron was over in the UK on a short visit to see family. 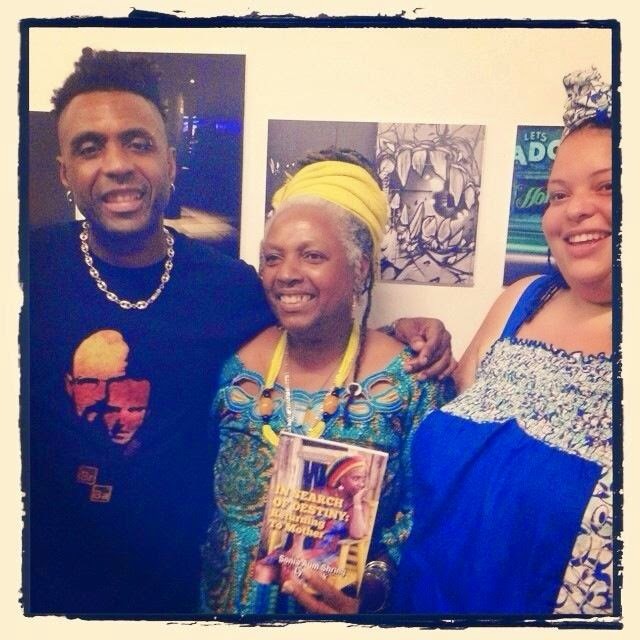 When I managed to catch up with her she told me “Michael my first print run of books I have managed to completely sell off, just from my hotel”. Both Sonia and Byron run a guest house in Elmina, Ghana and it was from the guest house reception Sonia sold off all her books. Being the business woman she is, she simply took the profits from the first book print-run and has now reinvested it into a second larger print run. She plans to do equally if not better with this second batch of books in Ghana. In Search of Destiny: Return To The Mother is also now available for Kindle. Sonia with son Omar & daughter Samia. I like to use real life examples of people who have either purchased the book Self Publishing Successfully: A 20 Step Guide and/or attended any of our successful self publishing courses as testimonials. So as to show people who dream of one day writing and having their book published that they can do it too, if they just believe and START! 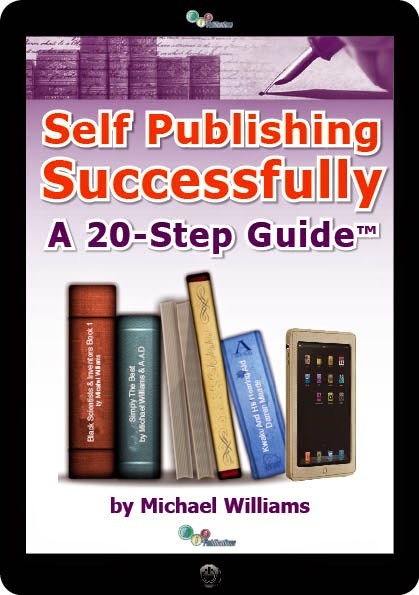 And the best place to start is with the Self Publishing Successfully: A 20 Step Guide and then our courses. Make your dream of being self published a reality by empowering yourself with the: Self Publishing Successfully: A 20 Step Guide, an essential tool for all those who want to self publish SUCCESSFULLY. Labels: An up date from two BIS Publishing Authors.